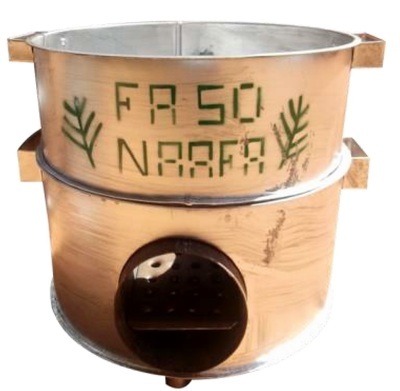 Nafa Naana offers a wide range of products facilitating access to energy for Burkinabe families. 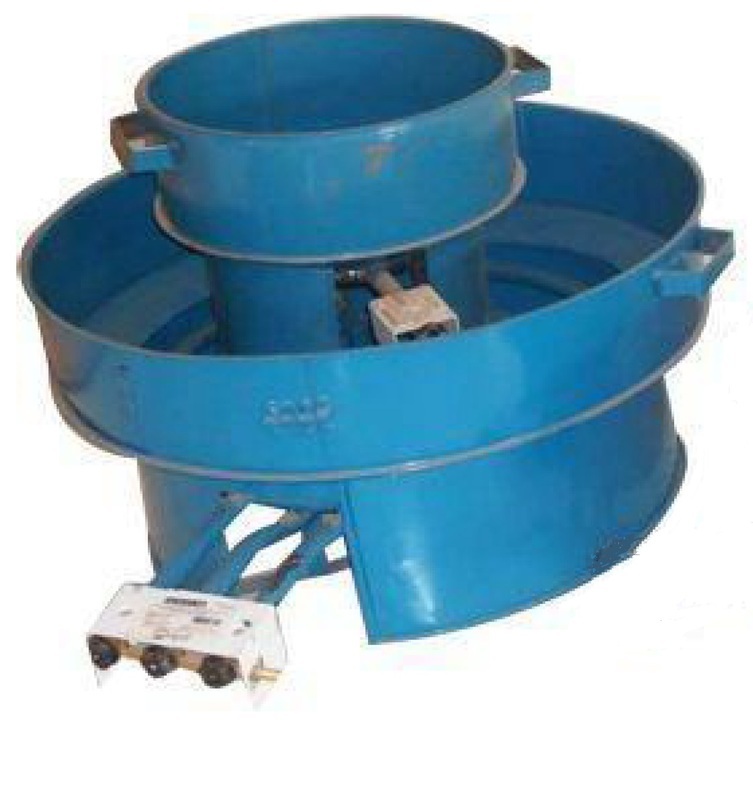 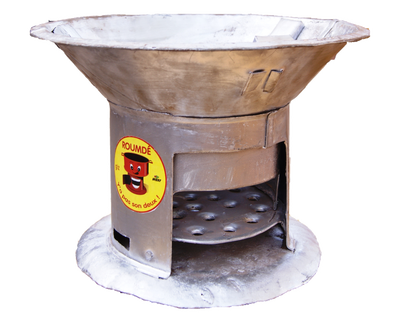 All of our products have been carefully selected and respect strict standards of quality. Besides, they have been tested among end-users before being commercialized. 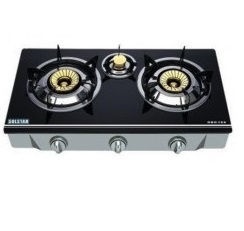 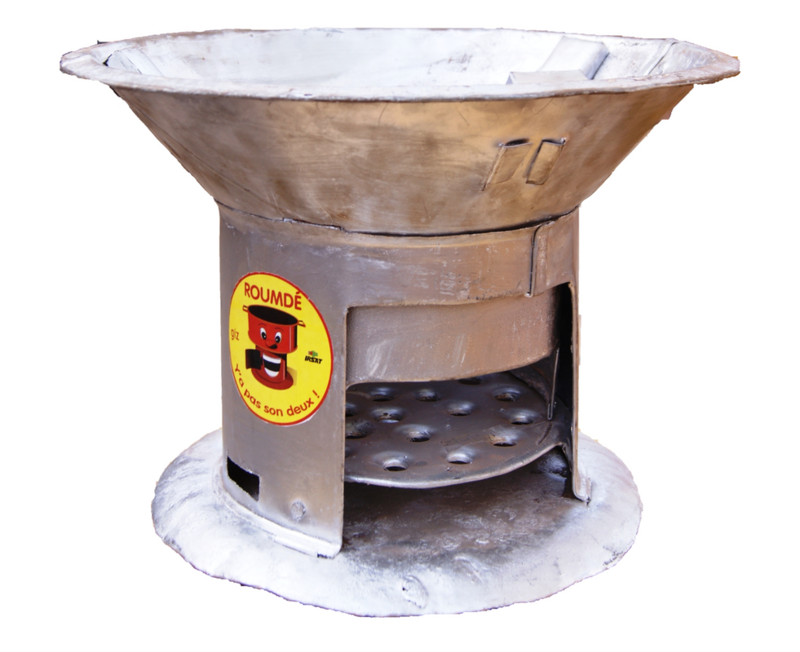 Our improved cookstoves limit energy waste and reduce the amount of fuel needed to cook. 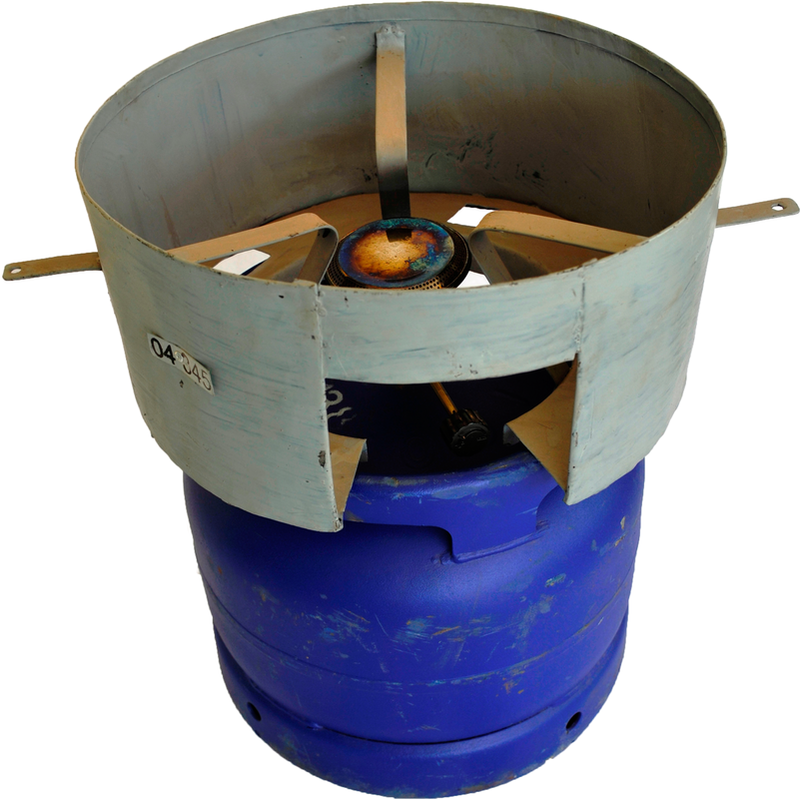 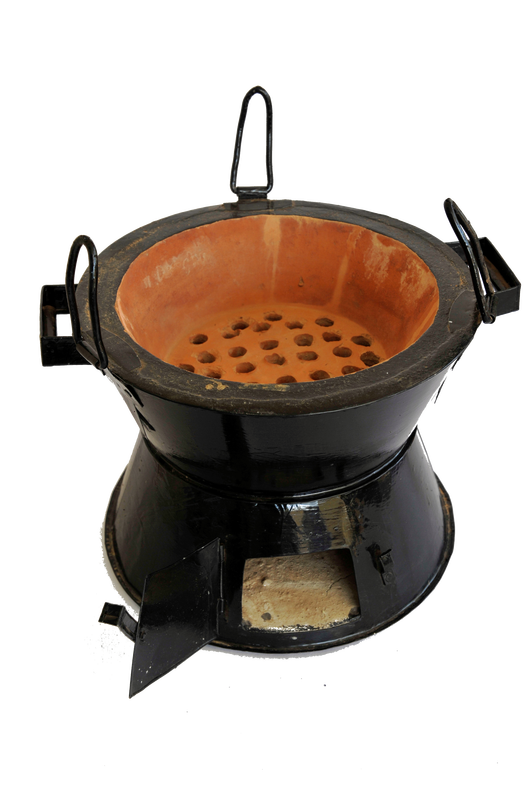 Our gas cookstoves operate on liquefied petroleum gas, a fast and clean alternative to biomass, significantly reducing smoke emissions. 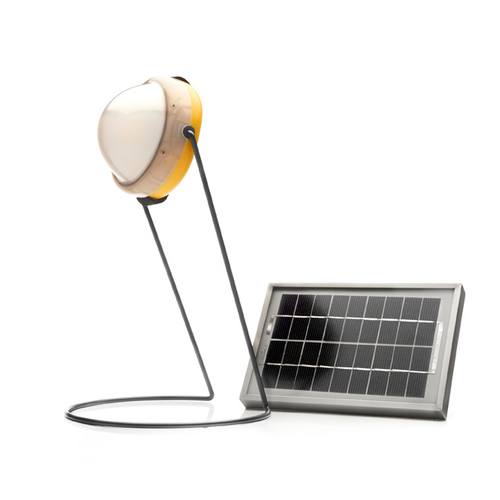 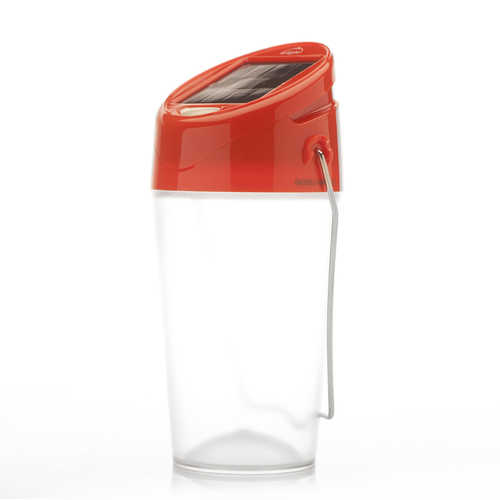 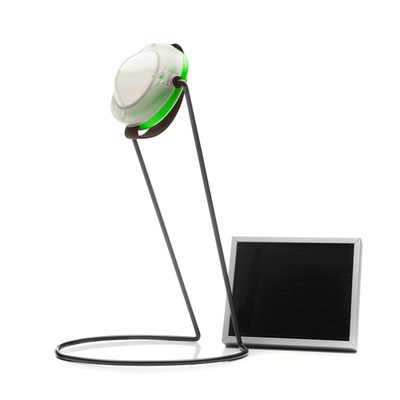 Our lamps are powered by the sunlight thanks to a solar panel. 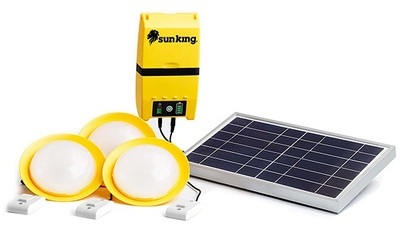 They offer a comfortable, free and safe source of light. 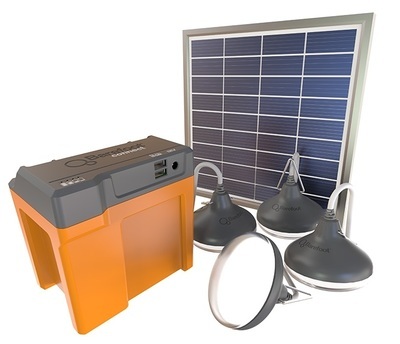 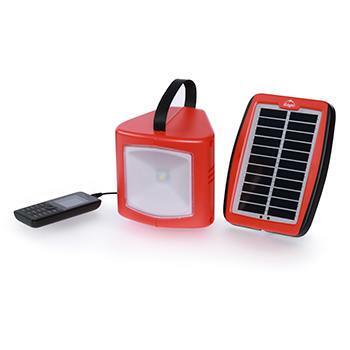 Our solar kits are powered by the sunlight and provide energy for different electrical appliances like lamps, radios, fans, razors, etc. We create partnerships with local and international distributors after a careful selection, in order to offer the best energy solutions at the best price. 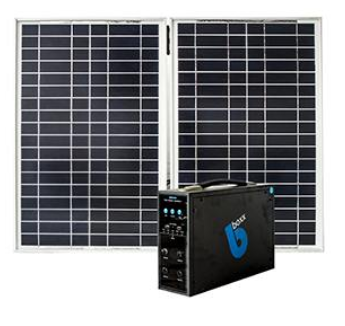 Our solar products are supplied by : CB Energie , Total, Green Light Planet, BBOXX, Barefoot Power and Station Energy.